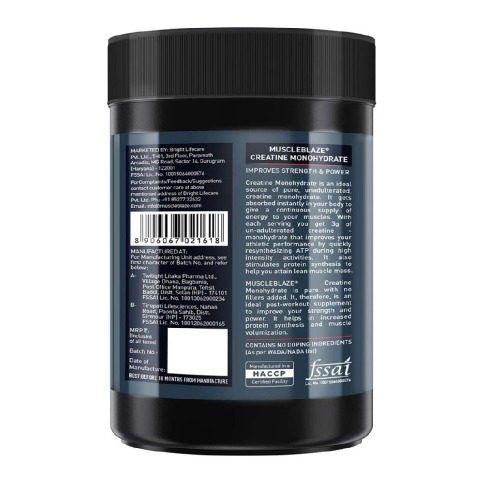 Micronized creatine is essentially creatine monohydrate, except it has been micronized, which means that the molecules of creatine have been divided or cut up. This increases their surface area up to 20 times, increasing its absorption and reducing stomach discomfort. Do I need to take my creatine with carbohydrates to make it effective? Whenever we digest carbohydrates, our pancreas secretes a hormone known as insulin. The simpler the carb, the higher the burst of insulin our pancreas releases to deal with them. The good thing about insulin is that it actually drives nutrients into our muscles to assist them in recovery. If Creatine is taken with fast burning carbs, it will increase the absorption rate in the muscles. However, insulin is also responsible for fat storage. Therefore it is best suited to use a sugar spike like this with a post workout meal. Which supplement is better creatine or protein? Amino acids are the building blocks of our muscles. If the body does not get enough of these, then there is no point in working out. Creatine is an outstanding supplement, but if a choice has to be made between getting at least 1 gram a day of protein or 1 gram a day of Creatine, opt for protein. 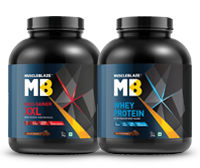 Can I take creatine and protein at the same time? Firstly, protein is a food product. If creatine and protein are not taken at the same time, then one must probably be following a strict vegetarian diet and still he/she would end up consuming around 40 grams a day, just from normal foods. To top this off, creatine is not of much use without a significant protein intake. It is recommended that the proper consumption of both would provide the best results. Since creatine makes you gain weight should I not take it on a cut? Yes, creatine causes the body to hold water, but that is a good thing. The fact that muscles are super hydrated even on a cut is fantastic. If anything, creatine will assist in maintaining more lean mass while dieting. 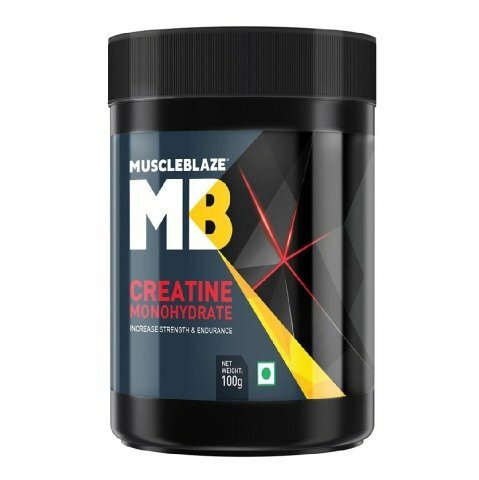 Is there anything I can take to make creatine a more effective supplement? It is to be noted beforehand that creatine will not work if the body is not properly hydrated. Super hydrating the body will also improve the weight room pumps tremendously. Creatine is good stacked with high glycemic carbs, as well as sodium. They both facilitate creatine transport into the muscle cells. This is recommended only for post workout meal. Does caffeine affect creatine monohydrate? 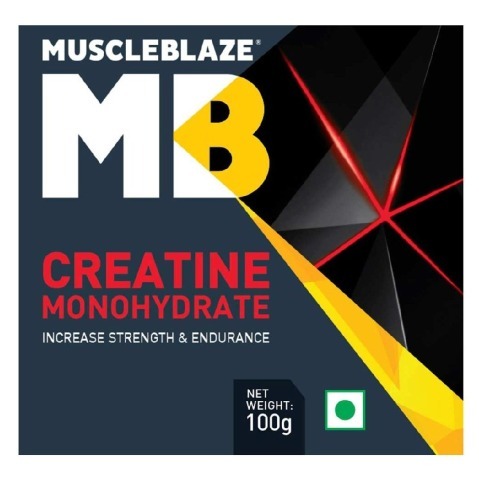 According to creapure, one of the most respected manufacturers of creatine monohydrate in Germany, large doses of caffiene may hamper the performance results while taking creatine. However, smaller doses of caffeine such as coffee and most pre-workout powders should be ok.
Is it allergic or unsafe? Creatine is a nitrogenous organic acid that occurs in vertebrate tissues and in urine. In muscle tissue, Creatine generally occurs as phosphoCreatine. Creatine is excreted as CREATININE in the urine. Creatine is naturally produced in the human body from amino acids, primarily in the kidney and inside the liver. It is transported by the blood for the use of muscles. Approximately 95% of the human body's total Creatine is located in the skeletal muscle.Creatine is not an essential nutrient as it is easily manufactured in the human body from L-arginine, glycine, and L-methionine. In humans and animals, approximately half of the stored Creatine originates from food (about 1 g/day, mainly from meat). Since vegetables are not the primary source of Creatine, vegetarians can be expected to show lower levels of directly derived muscle Creatine. However, vegetarians showed the same levels of Creatine after the use of Creatine supplements. Supplemental Creatine may have an energy-generating action during anaerobic exercise and may also have neuro protective and cardio protective effects on the body. Creatine is produced in the liver, kidneys and pancreas from the amino acids glycine, arginine and methionine, and may also be obtained from foods such as meat and fish. Creatine is found primarily in the skeletal muscle and is fundamental to the energy metabolism of all muscle cells. In the skeletal muscle, Creatine exists in equilibrium with phosphoCreatine. PhosphoCreatine acts as an ATP reservoir. 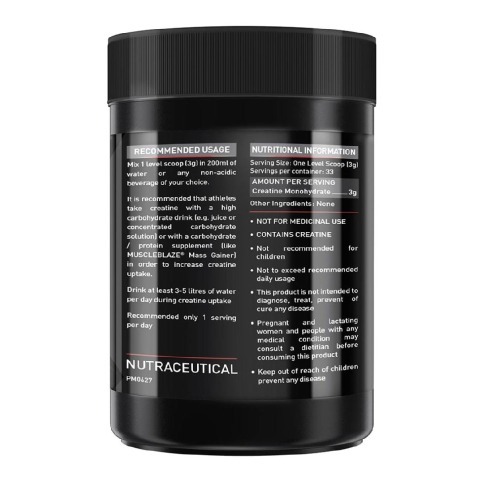 The reverse reaction provides a rapid source of ATP to the muscle cells and appears to enhance the anaerobic capacity of the body, its aerobic recovery and protein synthesis. For these reasons, Creatine is used by athletes both, to increase muscle mass and to enhance performance in high-intensity exercise. 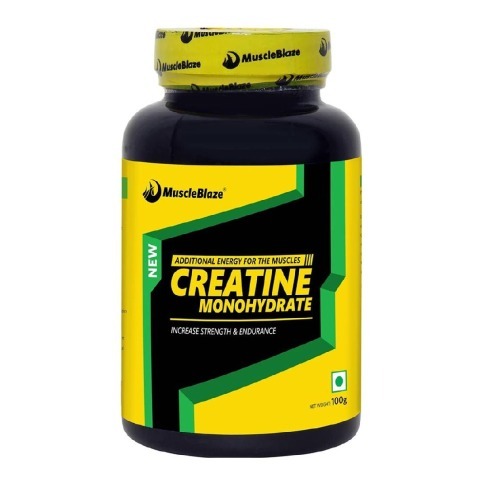 Creatine Monohydrate (CrM) is a nitrogenous organic compound obtained predominantly from the consumption of meat or fish by the body and is also synthesized endogenously inside the kidney, liver and pancreas. When CrM enters the muscle cell, it accepts a high energy phosphate from oxidative phosphorylation and forms phosphoCreatine (PC). PC is the storage form of high-energy phosphate, which is used by the skeletal muscle cell to rapidly regenerate Adenosine Triphosphate(ATP) during bouts of maximal muscular contraction. The conversion of ATP into Adenosine Diphosphate (ADP) and a phosphate group generates the energy needed by the muscles during short term (5–15 seconds), high-intensity exercise. PhosphoCreatine’s (PC) availability in the muscles is vitally important in energy production, since ATP cannot be stored in excessive amounts within the muscle and is rapidly depleted during bouts of exhaustive exercise. Helps in combating Diabetes: Creatine helps in improving the glucose tolerance of the human body by increasing the volume of glucose transporter - type 4, inside the body. 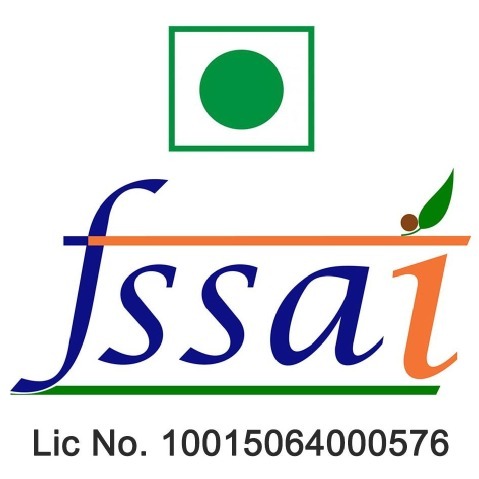 This helps the body to fight against diabetes. 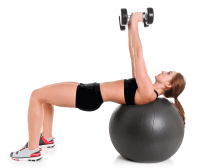 Reduces Sarcopenia: Sarcopenia is an age related muscle loss problem. There is a natural decline in the production of muscle building (anabolic) hormones such as testosterone, growth hormone and other insulin hormones with the passing of time in our body. Creatine helps in decreasing the progressive loss of muscle mass. Adding to this, Creatine is also helpful for patients suffering from cognitive heart failure (CHF), depression, bipolar disorder, Parkinson’s disease, diseases of the muscles and nerves, Gyrate Atrophy, and high cholesterol. During the loading phase (4-5 days), ingest 20g per day of Creatine monohydrate (5g four times per day). Following this phase, a maintenance dosage of 10 g per day (5 g two times per day) is beneficial. During the higher dose period, subjects are advised to ingest 20 g Creatine per day divided equally into four doses of 5 g Creatine per dose, with one of those doses taken immediately following a workout. During the lower dose period, subjects are instructed to ingest two doses of 5 g Creatine per day, with one of those doses taken immediately following a workout. Higher dose supplementation (20 g per day for the first 3 days) followed by a moderate dose (10 g per day) is employed in an effort to maintain maximal muscle Creatine levels. This was done in an effort to maintain fully saturated Creatine levels and to keep the total Creatine pool in our bodies at peak levels. There is no general consensus on the best time of the day to take Creatine. Many people mix Creatine powder with other supplements they are already taking, like Whey Protein. Creatine can also be mixed with warm water (improves solubility), fruit juice or caffeine-free tea. It’s important to note that Creatine monohydrate should be prepared fresh at the time of consumption. Do not pre-mix the Creatine powder ahead of its time. It’s generally recommended that the Creatine cycle be on 8 weeks on and the next 4 weeks off. Taking more does not mean it is going to work better. Once the ATP pool is full, excess Creatine is excreted (wasted) by the body. As Creatine draws water from the body into muscle cells, it is very important that the body is kept hydrated drink adequate fluids when taking it. Supplements should be taken under the guidance of a qualified health counselor, doctor or health care provider. Once approved by a doctor, make sure the body is kept hydrated with the intake of plenty of water along with this supplement. Creatine may cause some negative effects which may include weight gain, muscle cramp, muscle strains and pulls, stomach upset, diarrhea, high blood pressure, liver dysfunction and kidney damage. There are some negative effects which may cause irregular heartbeat or a skin condition called Purpuric Dermatosis in some people, but no medical proof has been provided so far to substantiate this claim. Avoid consumption of alcohol while are on Creatine supplements. Alcohol reduces the benefits, and aggravates the side effects. Consumption of Creatine increases water retention and subsequent weight gain. To counter this, it is necessary to exercise hard. Those who have renal and gastro-intestinal issues are advised against its usage. 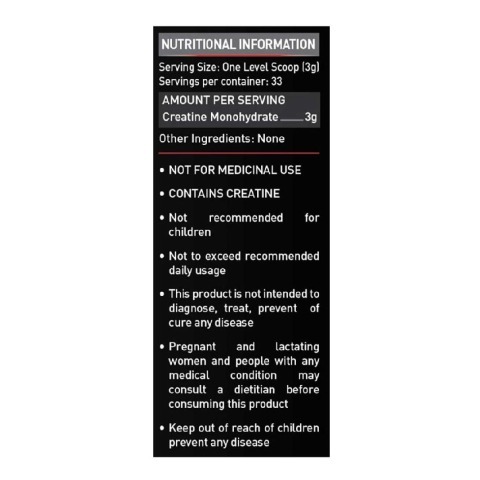 Creatine usage is generally not recommended for people under the age of 18. Athletes who consume Creatine break up the dose into 2 stages. The initial one is called the loading stage and the second one is for maintenance. Dextrose is consumed along with it. Take regular precautions and drink large amounts of water. If any irregularities are noticed, discontinue the supplement at once and consult a medical advisor immediately.